As family grows, also grows supplies. 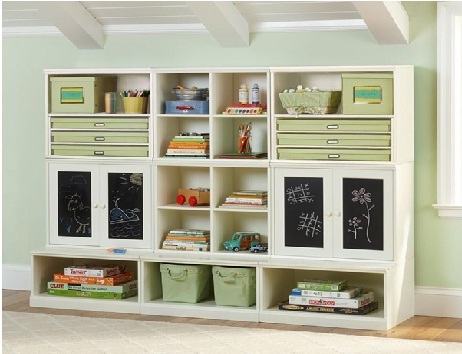 Here are 5 easy storage guidelines that will really help a family save lot of money. Your baby is growing fast. It longer fits the crib. You therefore decide to throw away the cradle. But wait! It is recommended to keep the cradle for it will help you save lot of money when you plan to conceive a second child. Storage issues? Have it stored in a reliable Dubai storage company. Here we are talking about baby clothes. As your baby grows, you might find the clothes of no use for him or her to wear during school hours. However, you save lots of money during welcoming another member in your family as your dresser is already filled with the required one's. 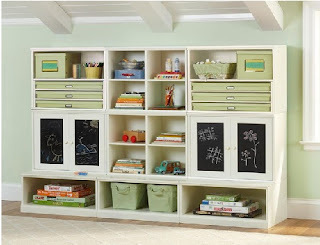 Besides, they are easiest to store and don’t take much space. Every year, the longer list of items for schools only make you sick. What if you would not have to buy again those rulers, folders, cards, bags, and coloured pencils? It would save great amount of time, money and energy! So instead of spending say every October on same items, preserve your kids’ school paraphernalia as much as you can. Contact us if you want to enquire about a storage space along with packaging material from reliable Dubai storage company. Moving to a new house abroad is a weary task when it comes to packing whole lot of things. Which to pack, which to not; is it really a safe place to move? And your mind starts developing cobwebs making you more confused and panicky. 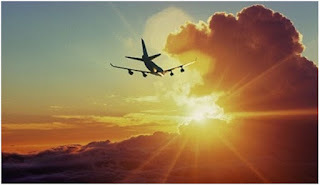 This article is to make your moving experience abroad hassle-free and fun. Your research should begin with understanding what place you’re going to move into. Is the place surrounded by good neighbours? Are the crime statistics lethal? Is the market nearby? Are there good schools around? The more you research on such grey areas, the more you will know about the place beforehand. Hence, you will make an informed decision. This is very important to get an idea about your soon-to-be-homeland. Talk to the residents there, they’re the best spectators. Tip- If you lack the contacts to the new homeland, request your future school, college or office to connect you with the future contemporaries. You get to know lot of things, including getting a roommate if you plan to stay as a tenant. Nowadays, you have so many expat forums active online. Shoot your questions and seek valuable tips from like-minded individuals. If may happen that your negotiation experience may go bonkers due to language, and cultural differences. Stay calm. The best thing is to go for a short-term lease and get a taste of the living experience in your new homeland. Give the new home a chance and you will find a lot to indulge in your new homeland. Isn’t it so exciting, and appealing? We cater to different storage needs from Business storage in Dubai, to personal storage needs while you make your move unworried!